When it comes to Asian fare, new kid on the block Goldie Asian Canteen has all bases covered. Flavours of traditional dim sum are nailed to a T, while inventive fusion dishes like Peking duck toasties filled with noodles (yes, you read correctly) keep things rather interesting. Not to mention tasty. These were a childhood invention of Executive Chef Michael Smith, and he’s done Melburnians a huge service by introducing them to the menu. Going back to the old timers, the siu mai was a stand out. I’m not usually a fan, but the generous prawn filling in Goldie’s version made for a light and flavoursome bite, and paired particularly well with the chilli oil drizzle and coriander. 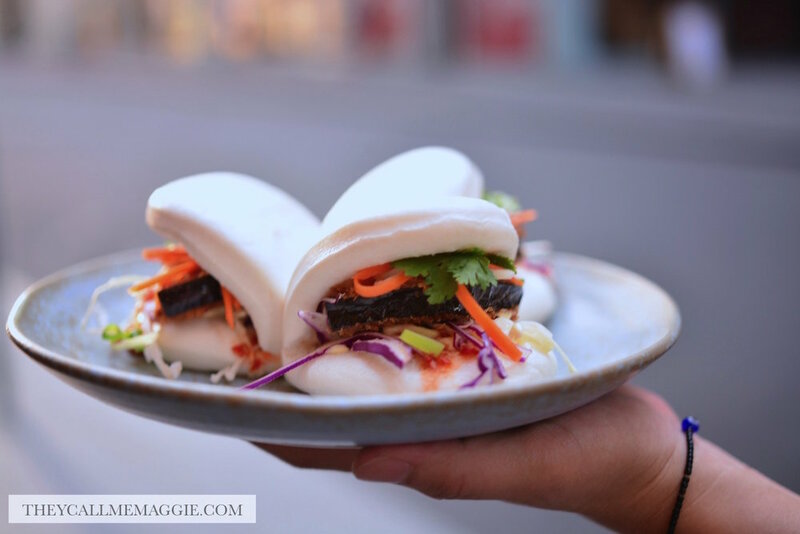 There are also gua baos on the menu, which bridge the gap between the old and the bold. 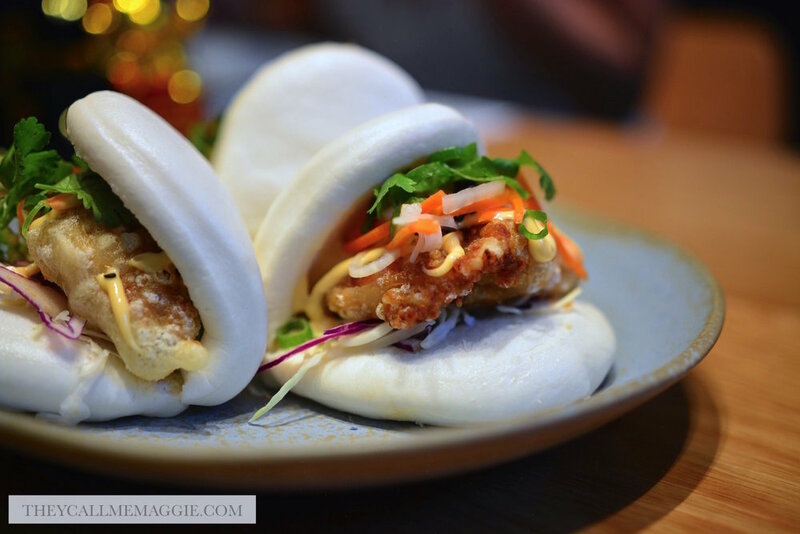 With silky baos sourced from Melbourne favourite Wonderbao, and sandwiched with fillings like crispy chicken (winner, winner, chicken dinner) or szechuan fried eggplant, these too make quite a crowd favourite. And lastly, there’s alcohol bubble tea on the menu if that tickles your fancy… go, go, go! Crispy chicken bao bun - with Sriracha kewpie, pickled carrot and daikon, and coriander. Szechuan fried eggplant bao bun - with szechuan sweet chilli sauce. 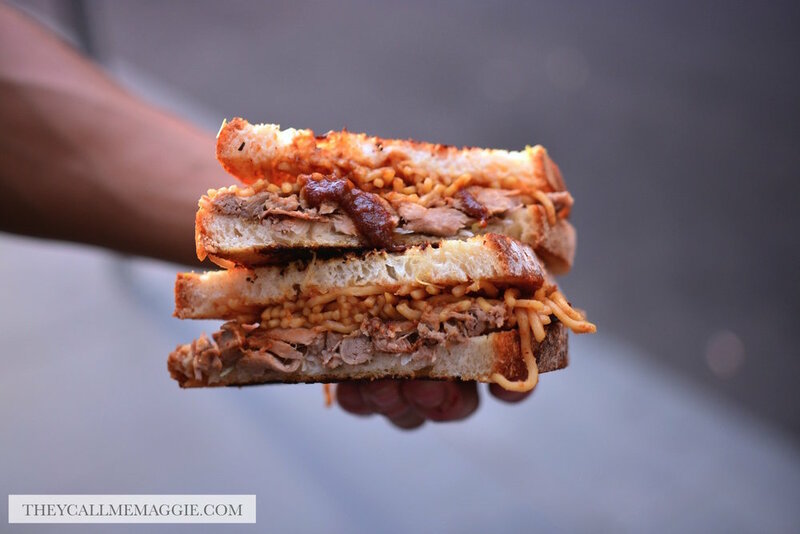 Peking duck toastie - with noodles and hoisin. Tori katsu (panko chicken) toastie - with togaroshi mayo. Disclosure: I dined as a guest of Goldie Asian Canteen. All opinions expressed in this post are based entirely on my experience and observations made during the time of my visit.